Colour has a huge impact on the way we live. 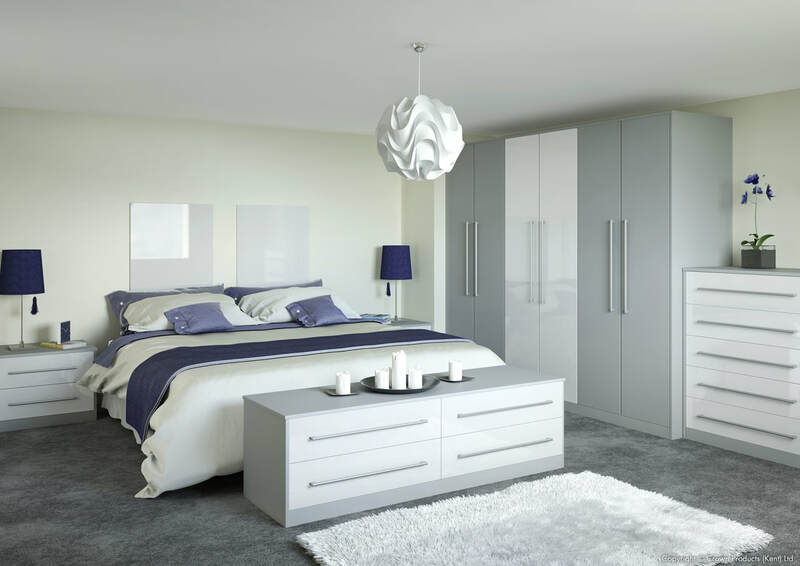 With Crown Imperial bedroom and life space furniture you can add a touch of colour through out your home. 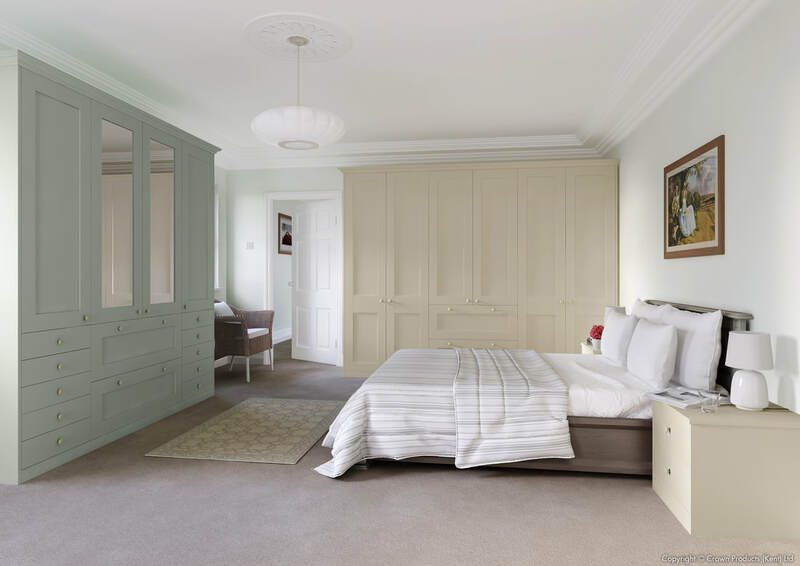 Whether it is neutral shades, vibrant tones or subtle hues, there is something for everyone. Available in a range of matt, gloss and painted finishes, you can mix and match the colour palette to create something truly unique. 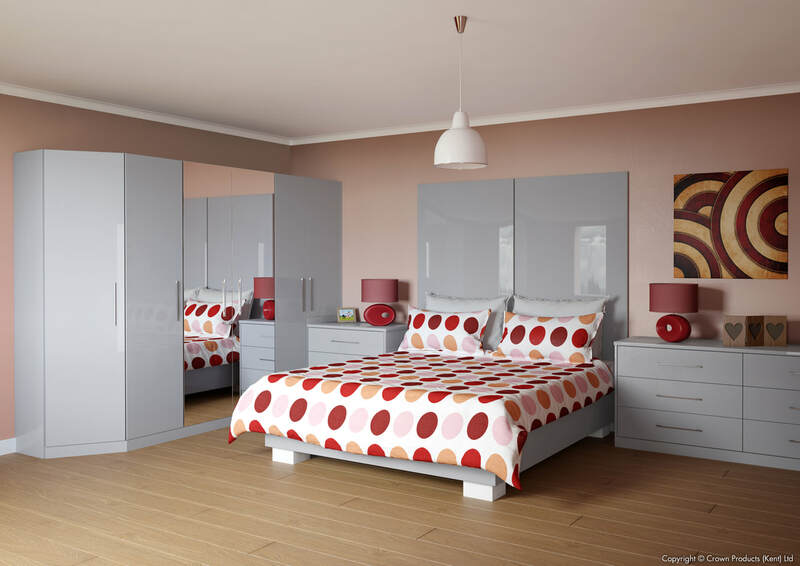 ​range of classic and contemporary bedroom and living furniture styles to suit every taste. Manufacturing in Great Britain, with a reputation built on design excellence for over 70 years.